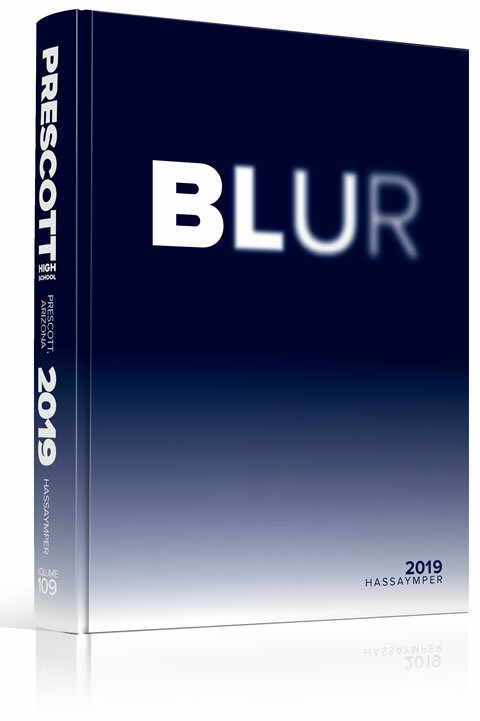 Order your 2018-2019 yearbook today! They are currently $75 and can be purchased through the PHS webstore at https://az-prescott.intouchreceipting.com/. The price will go up to $85 on January 7, 2019; however, those purchasing a yearbook during 3rd quarter (Jan. 7-Mar. 8), will receive free personalization.